Thank You for your interest in iDonate.ie. If you work in a Irish CHY registered charity, Not For Profit or Trust, please complete the form below with as much info as possible. You can update your details later from your account. Once we receive your registration we will process the application before activating your account. If you have any questions, please contact us. Fundraisers: If you wish to fundraise for a cause listed on iDonate.ie, please register as a fundraiser on www.idonate.ie/user-registration.html . 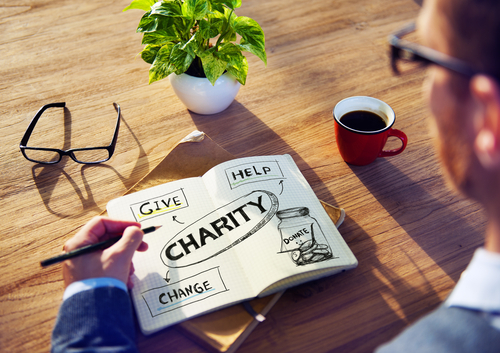 You can setup your fundraising page quickly & easily and start raising funds within minutes.